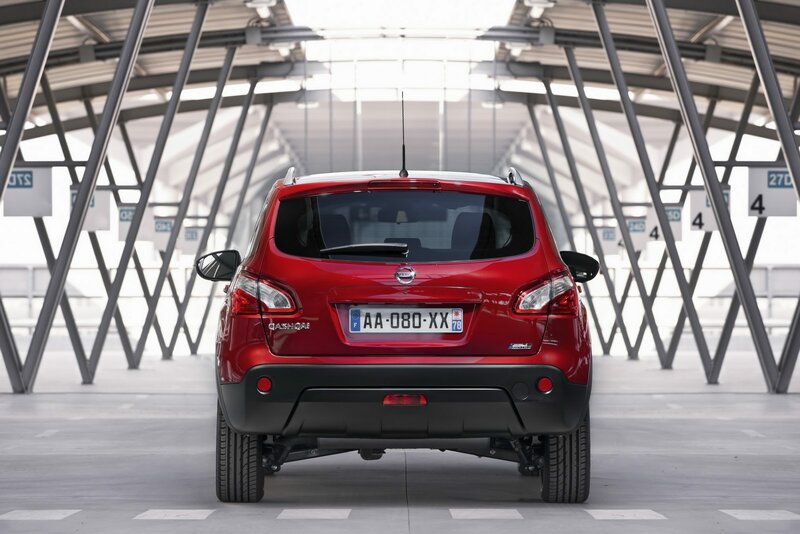 The Japanese people from Nissan unveiled the upgrades for the 2012 model year Qashqai. 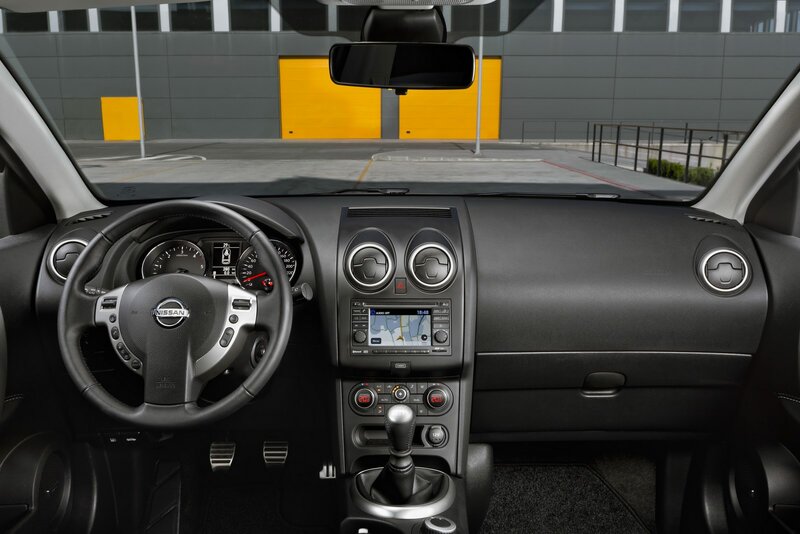 The main improvements consist of updated engine range including a more fuel-efficient turbo diesel unit. We talk about a new 1.6-liter turbo diesel unit able to deliver 130 horsepower and 320 Nm of torque. The engine in question replaces the 2.0-liter dCi engine, returning a better fuel efficiency and approximately the same torque amount. The sprint from 50 to 80 km/h is achieved in 6,2 seconds, faster than the outgoing dCi engine but however the diesel unit can’t beat the acceleration time (0-100 km/h) of the engine it replaces. 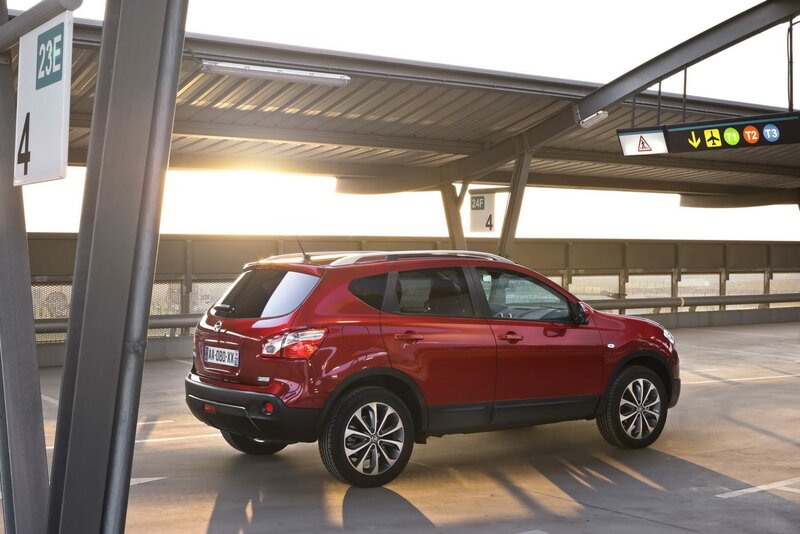 According to the manufacturer, the new 1.6-liter diesel unit returns a fuel consumption of 4,9 liters/100 km and CO2 emissions of 129 g/km. 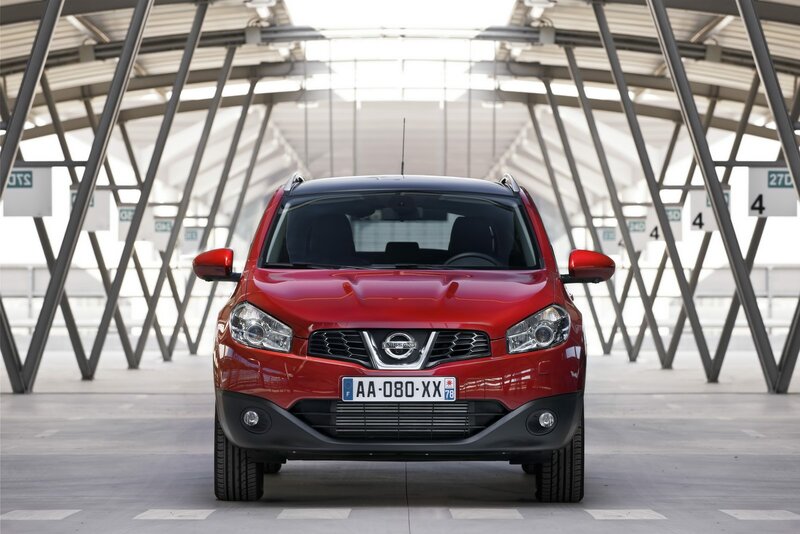 The same improvements apply to the Qashqai+2 model, the seven-seat version of the Japanese model. 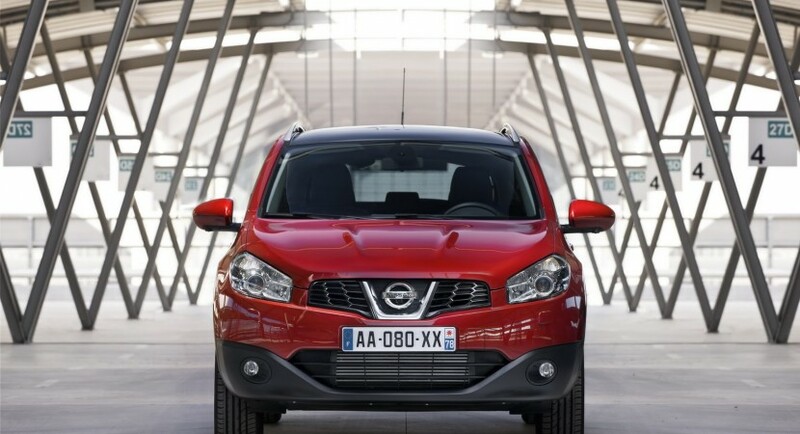 “The savings for Qashqai drivers will be immediately felt. A 31 per cent improvement in fuel economy results in 62.8mpg (+14.9mpg) on the combined cycle while the first year’s VED is free of charge,” says the company. The updated Japanese model is set to go on sale somewhere next month.